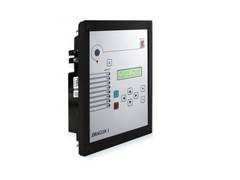 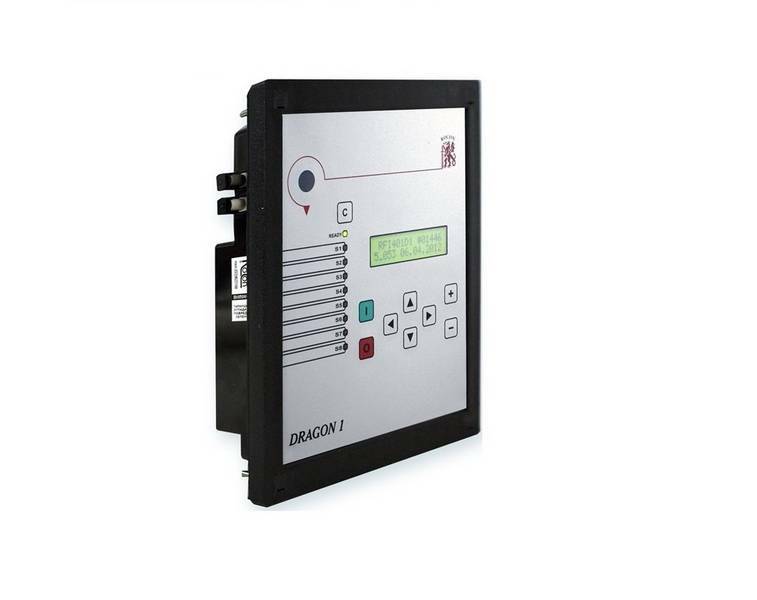 DRAGON 1 series comprises a wide range of protection, control, measurement and supervision functions which are suitable solution for utility substations and industrial power systems. 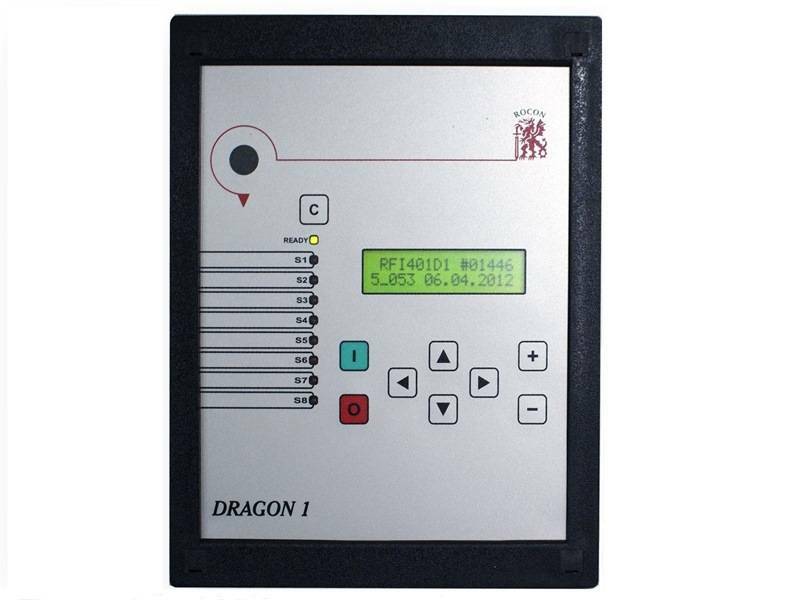 All IEDs of the DRAGON 1 series are fully complained with EMC-standards. 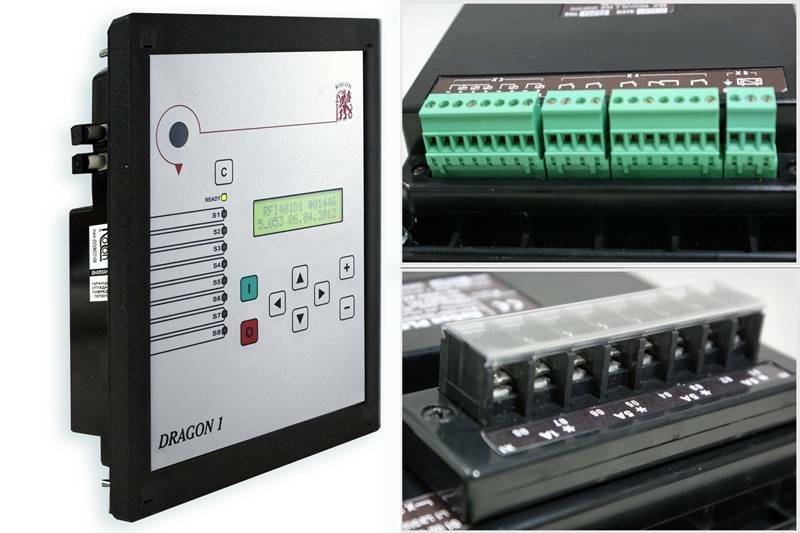 They could be connected to SCADA-system via standard communication protocols. 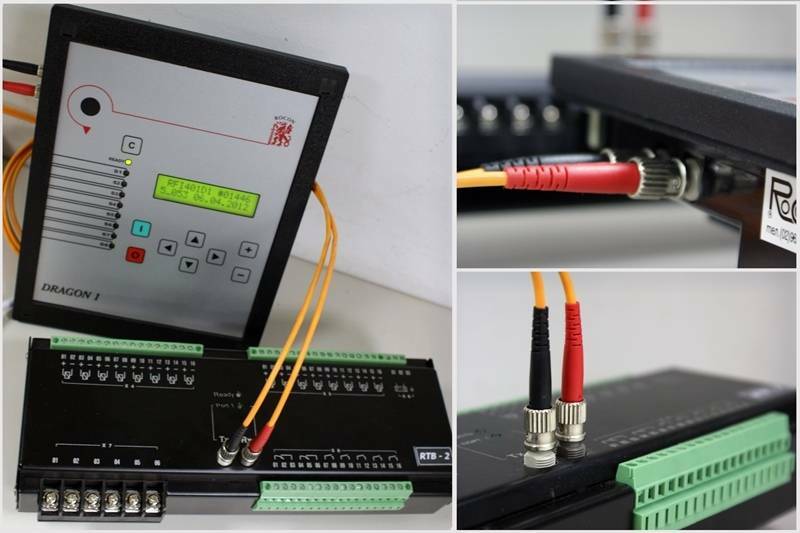 - Highly reliable at high and low impedance earth faults.